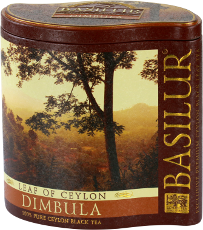 Dimbula was one of the first areas in Ceylon to be planted with tea after coffee in the 1870's. The plantations, mostly around 5000-6000 feet up in the hills, produce a typical 'high-grown' tea, which is of the finest character teas available. Ceylon tea is a particularly prized form of black tea from Sri Lanka. It has a golden colour and a rich, intense flavour, which many tea consumers greatly appreciate. 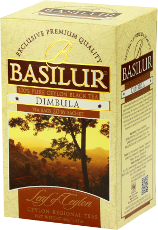 Available as a pure tea, as well as being used in tea blends. 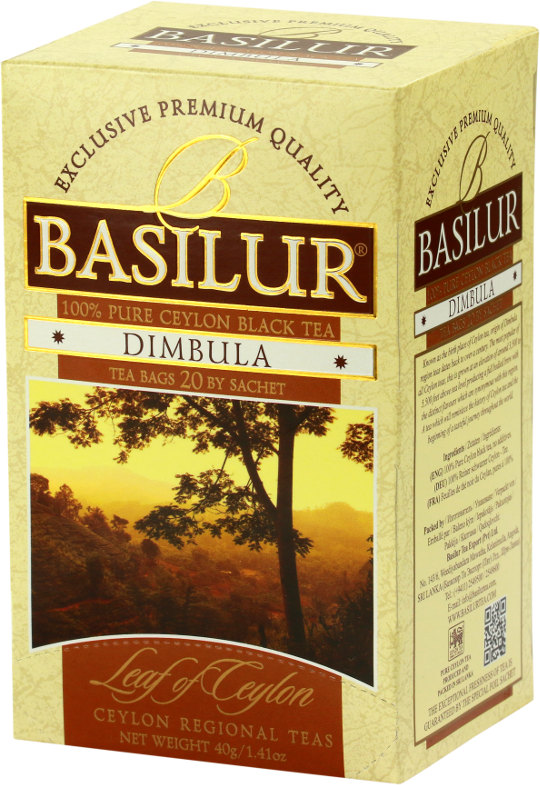 Ingredients: 100% Pure Ceylon black teas from the higher elevations (high grown) of Ceylon.